It's back: the cult MA-1 jacket This time in super soft lamb napa leather. On this everything fits together just right. The classic cut of the MA-1, somewhat narrower than the nylon version, features an extra layer with padded hood, removable by zip. This jacket makes it clear that its owner knows how to draw attention. 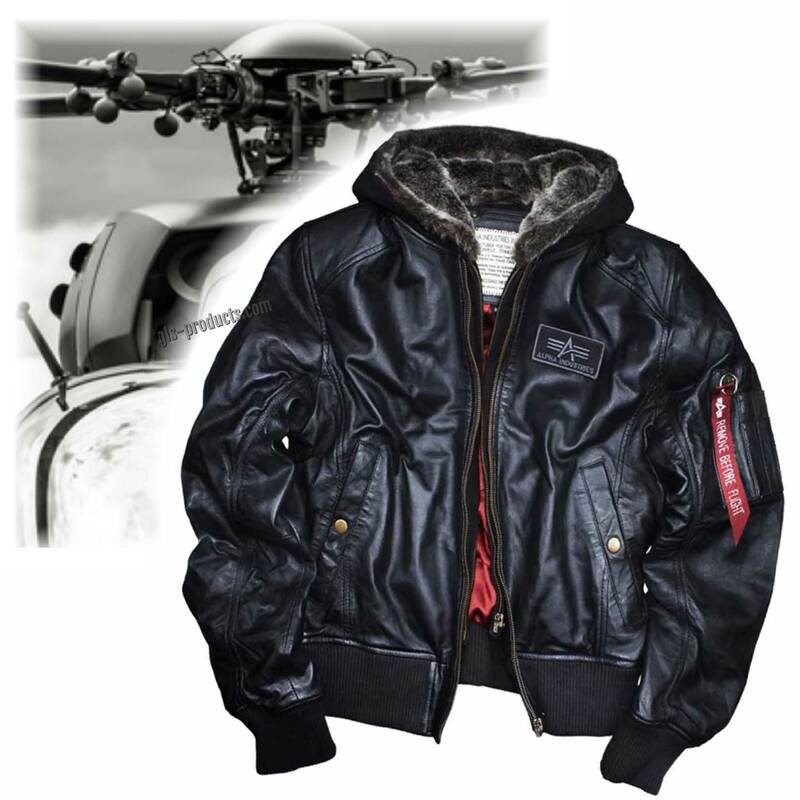 Every wish of an MA-1 afficionado is catered for, from the red polyester inner lining to the pockets, including of course the multipocket on the left upper arm. 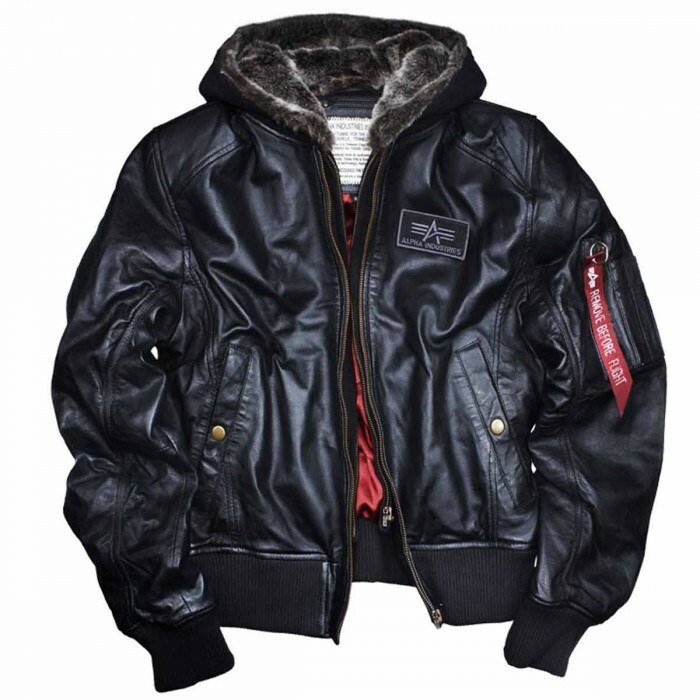 A narrow strip under the zip keeps the jacket windproof. When the sweater insert is taken out you're left with the regular MA-1 with its thick knitted cuffs at the sleeves and neck. Whoever is undecided between two sizes should opt for the bigger one. Red polyester inner lining on black lamb napa leather - simply can't be bettered. 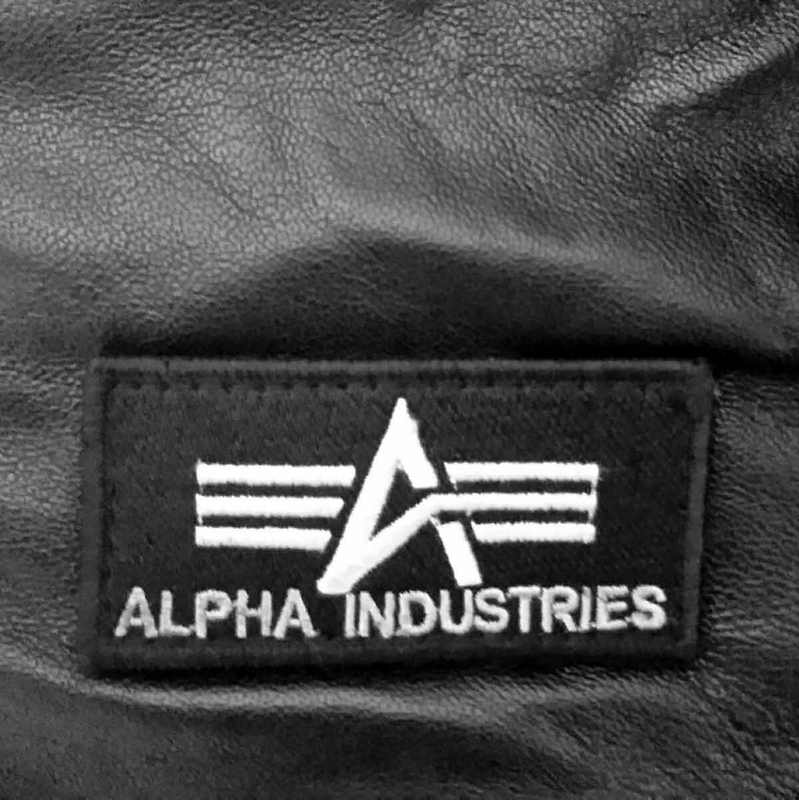 There is currently no rating submitted for Alpha Industries MA-1 D-Tec Leather 193129.